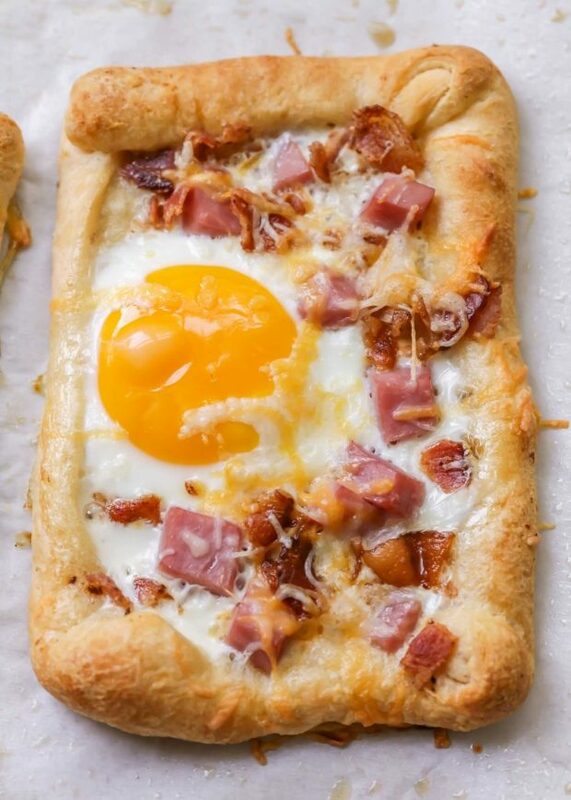 Cheesy Breakfast Pie topped with an egg, ham, bacon and cheese! 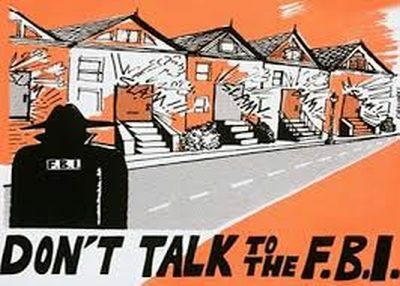 BRIDGES is a quarterly FBI outreach program that stands for Building Respect in Diverse Groups to Enhance Sensitivity, whereby the FBI hosts workshops for law enforcement and various immigrant communities. They’ve been held in Boston, Detroit, Houston and Minneapolis-St. Paul and some city police departments host similar meetings on their own, without the FBI in attendance. 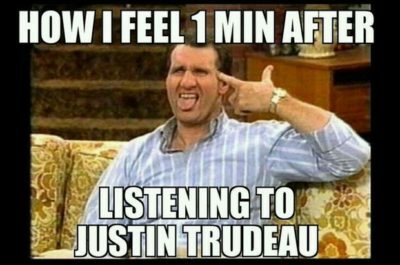 Is there anyone in the world who doesn’t love Canadian Prime Minister Justin Trudeau? Seriously, can you name anyone? We don’t just love him because he constantly deliciously pwns Pres. Donald Trump, or because he’s the hottest world leader we can think of. He’s just an all-around badass in every way. 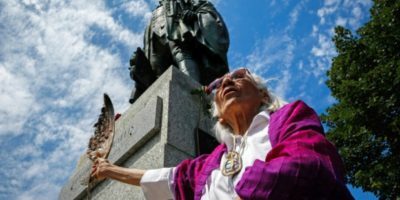 The Assembly of Nova Scotia Mi’kmaq Chiefs is calling for the immediate removal of the statue of Edward Cornwallis from a downtown Halifax park. In a statement Friday, the assembly said that the municipality’s process to review the commemoration of the city’s controversial founder is taking too long.